You can lead a healthy lifestyle and care for your skin sensibly, but at some point, the aging process catches up with you. 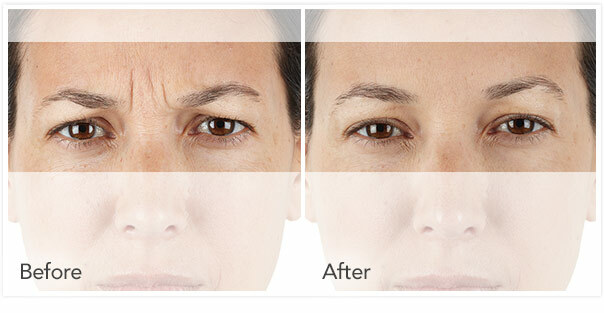 If you are concerned about fine lines and wrinkles that have started to show on your face, consider Xeomin® treatment, which is one of the leading solutions to reduce the appearance of wrinkles. 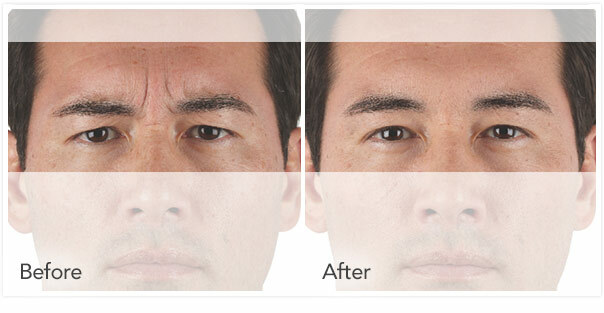 Xeomin® is an injectable formulation based on Botulinum toxin A. 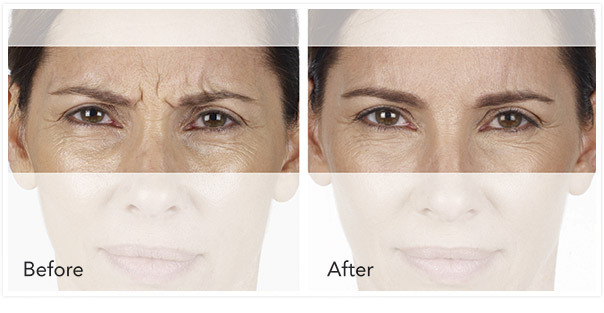 The Food and Drug Administration approved this formulation from Merz Pharmaceuticals for the treatment of moderate to severe frown lines between the eyebrows, wrinkles on the forehead and crow’s feet. Xeomin® is introduced into the underlying tissues of the target site using a very fine needle. It is a neuromodulator, which means it acts on the nerves to keep the muscles in a relaxed state. By temporarily suppressing nerve to muscle signals, the tissues appear to be in a constant state, smoothing lines and wrinkles in the process. 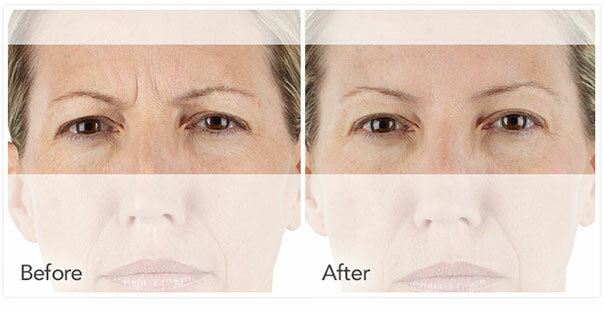 Anesthesia is not required with Xeomin® treatments since it is a minimally invasive procedure. You may experience a bit of discomfort at the treatment site during and shortly after the procedure. If you are taking prescription and non-prescription medications that affect blood coagulation, make sure to inform your practitioner. Additionally, stop taking these medications two weeks before your scheduled treatment. This will reduce bruising and redness on the treated site. Temporary bruising and slight swelling are the most common side effects, but headaches within 24 to 48 hours after the procedure have been reported on rare occasions. Refrain from rubbing the treatment site or lying down for up to four hours to prevent Xeomin® transfer to non-target tissues that could lead to droopy eyelids. This condition, which rarely occurs, usually resolves within three weeks. How long will Xeomin® Effects Last? 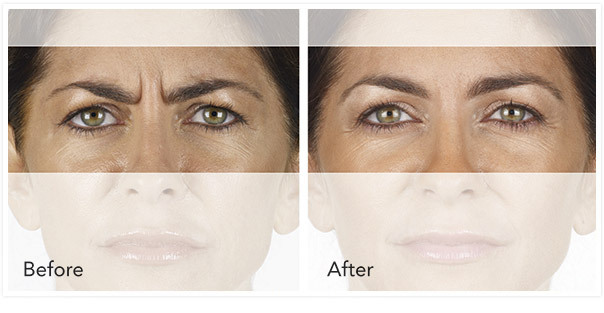 The effects of Xeomin® treatments will vary because skin conditions differ. 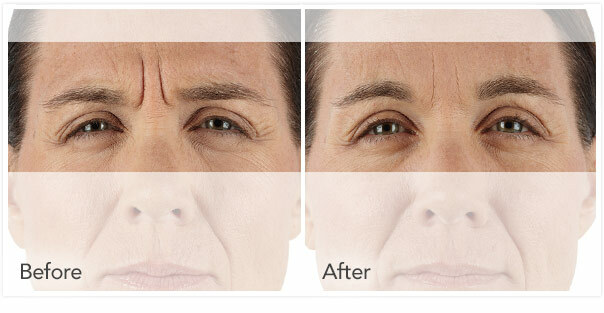 The smoothing effect of Xeomin® may last up to six months. Wrinkles recur as muscle action returns, and your lines may need to be re-treated. However, it has been shown that recurring wrinkles appear to be less severe because your muscles are being trained to relax. Treatment plans are customized for each patient. The number of Xeomin® vials needed will depend on the condition of your skin and tissues. Our team will discuss your treatment plan and our discount programs during the pre-treatment consultation.